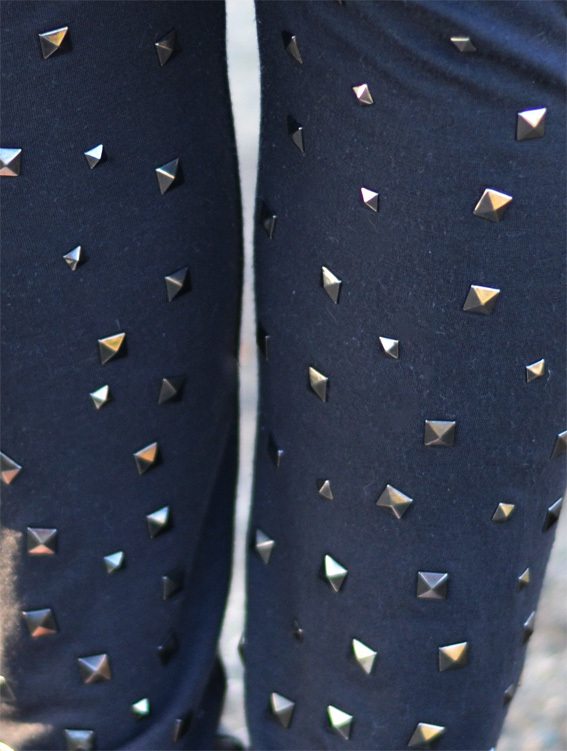 Wearing: Jin & Tonic jacket, Dark Harts studded leggings & jeweled cuff. great outfit and love your bracelet ! Just take a look at my blog and let me know! 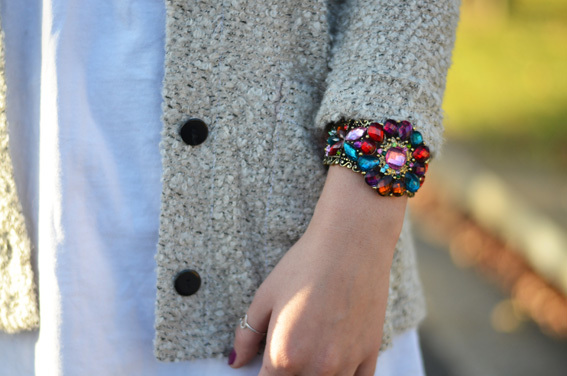 That jewelled cuff is gorgeous!!! Where can I get a hold of one of those? 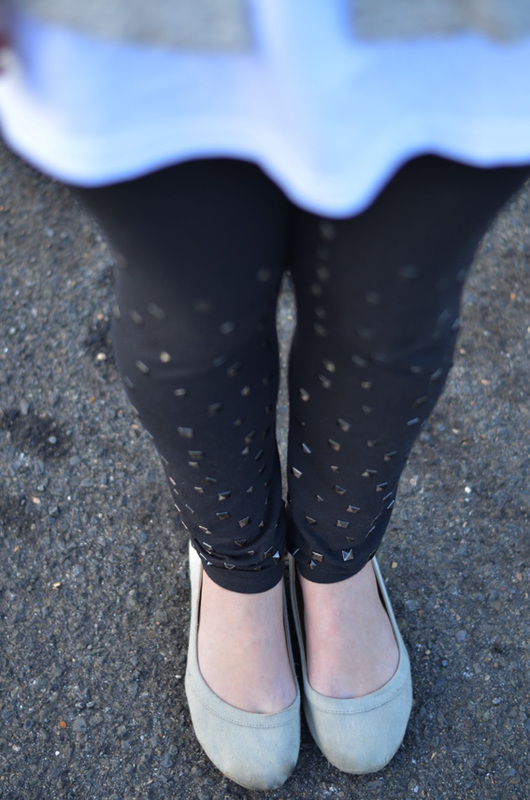 Love the leggings too...I had a pair similar once upon a time I think!